The founder and C.E.O of the company is Carl Hedin. 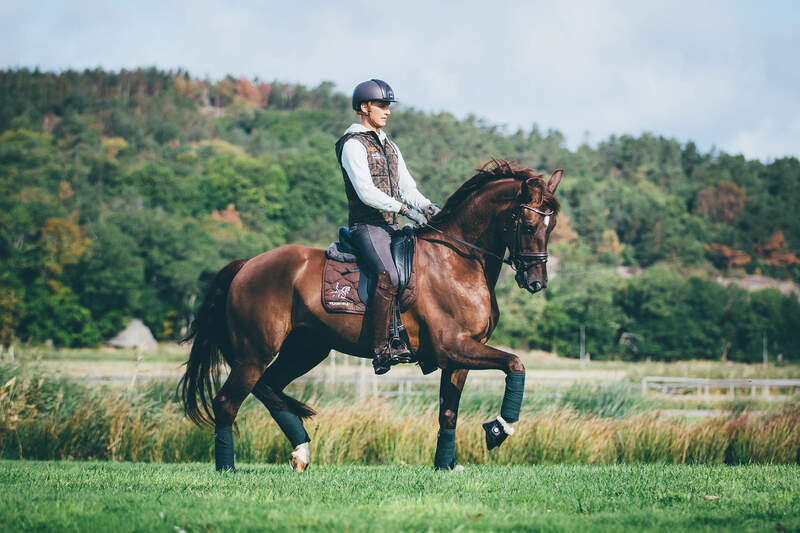 He is a young, driven Grand Prix rider working full time in training, competing and dealing dressage horses. 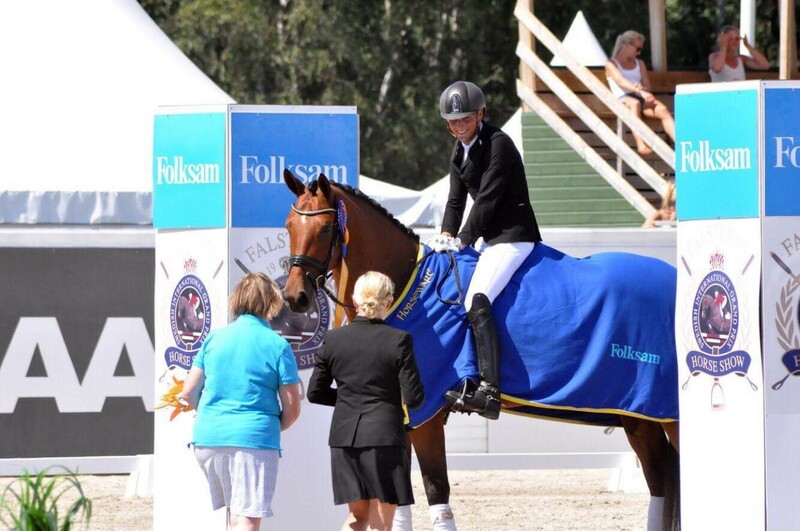 He was born in Borås and has always had a passion for animals and horses. 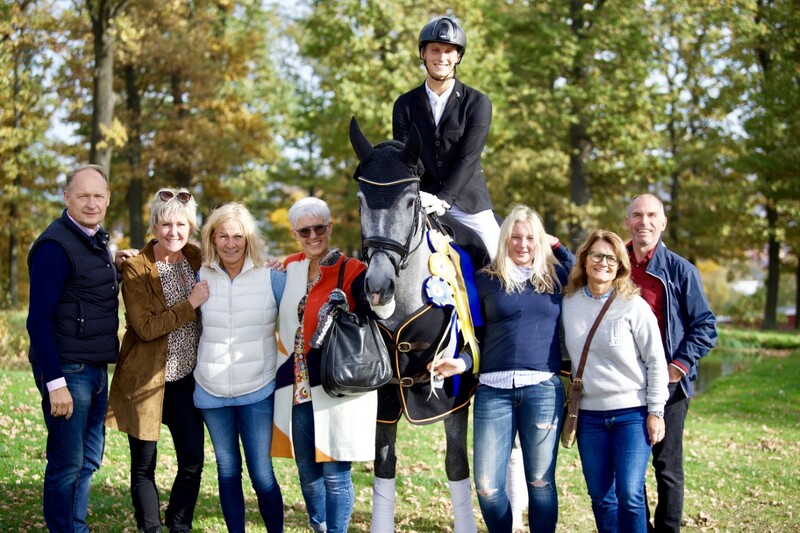 After several years working abroad with horses, as well as studying business in London, he has settled in Sweden to develop his equine company further. Specialized training for talented horses aiming to be top of their field. Presentation of horses at all levels. Scouting of horses for private clients. A small range of horses offered for sale from our own stable.